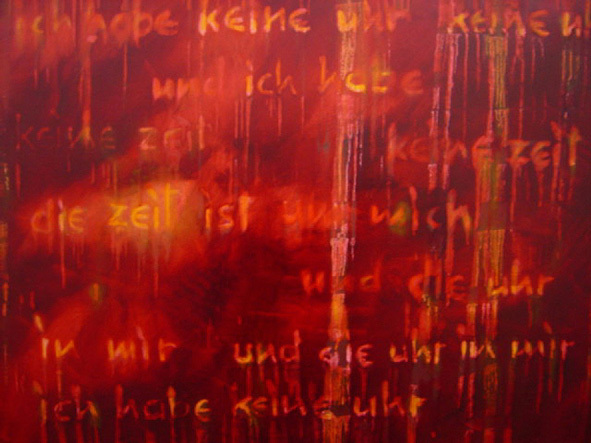 Numerous works of the artist can be found in our artists archives "artists" at Gerlinde Kosina. Numerous works of the artist can be found in our artists archives "artists" at Klaus Brandner. The complete life’s work in a limited edition of 10.000. 2 volumes in a barn, 1.792 pages, more than 2.000 depictions. 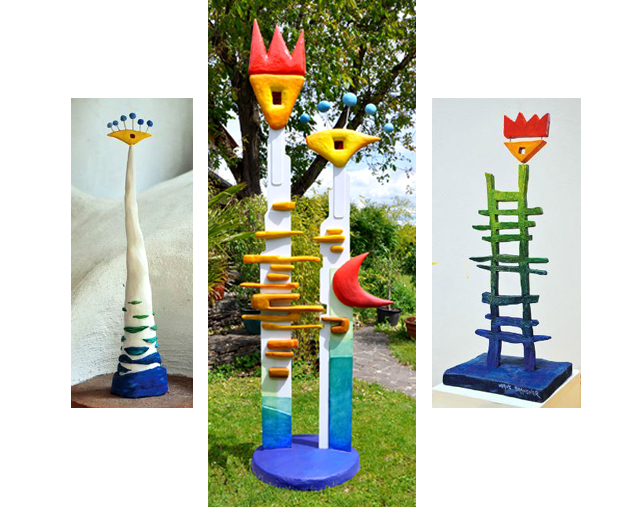 Numerous works of the artist can be found in our artists archives "artists" at HUNDERTWASSER.